To view the pool schedule, click here. 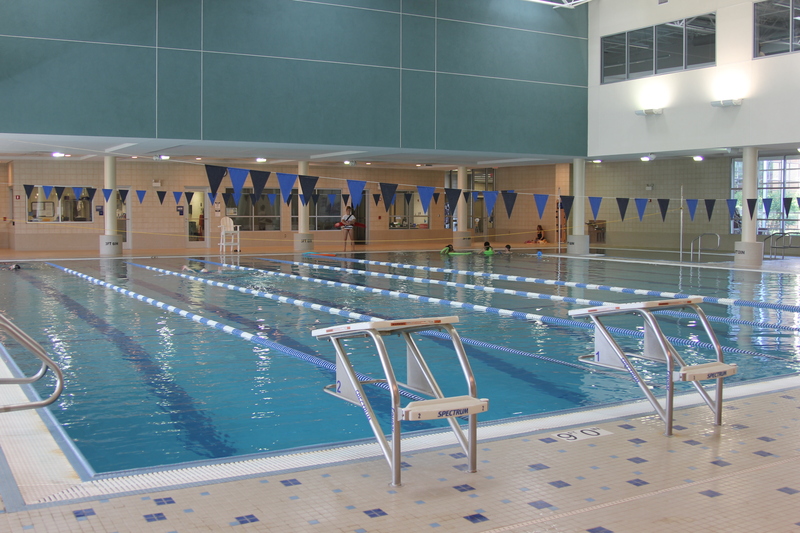 There is always 1 lane open for lap swimming, except during swim meets, or facility rentals. Click Here for pricing on day passes and aquatic memberships. Children 2 years of age or under are admitted into the pool for free with a facility-approved swim pant. Swim pants are available for purchase in various sizes at the Inwood Athletic Club front desk. To learn more about Aquatic Programs, including swim teams, swim lessons and lifeguard certification, click here.